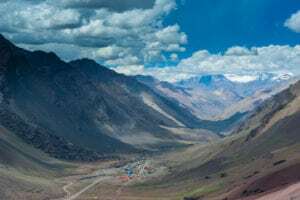 Our newest tour features the same enduring characteristics that we love about Africa and Mongolia rides; wide open space, otherworldly geological formations, and small crowds. 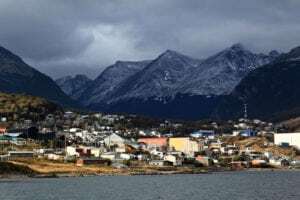 In the lower half of South America there are a few must see stops; the Perito Moreno Glacier, Torres del Paine National Park, Mt Fitz Roy, and the towns of Bariloche and Ushuaia. Connecting all of these with seldom travelled back roads is where our magic comes in. 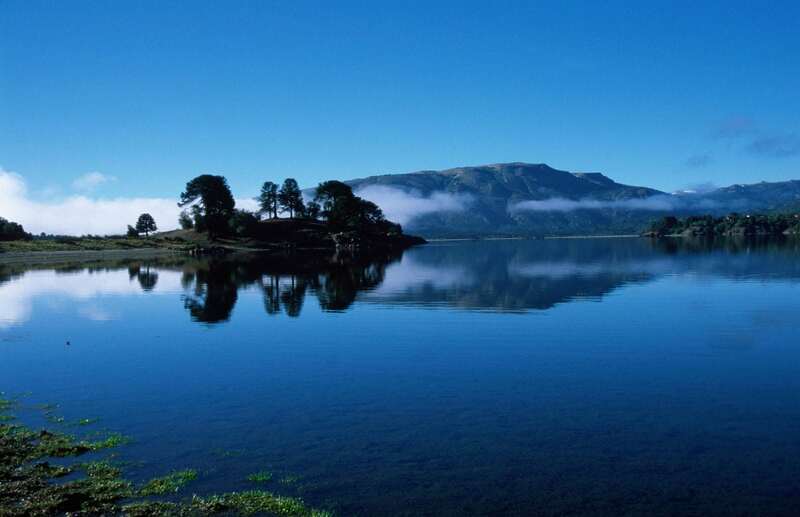 It would be possible to go quicker, or see less, but since this is likely the only time most of our riders will be in this beautiful part of the world, it is sensible to do it right the first time. We use 22 days to allow us to construct a well paced itinerary, packed with highlights. With so many bucket list roads, gorgeous vistas, and world-class food and wine wrapped in genuine Chilean and Argentinian hospitality, this tour should not be done in less time. South America deserves every day we can give to her. 5,000 kms (3,100 paved, 1,900 gravel). 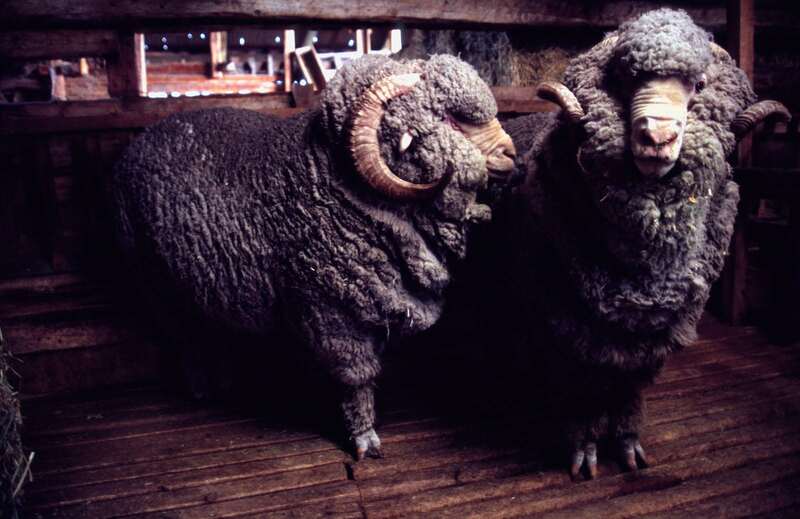 Click on image to see a large slideshow. Note: Our prices are in Canadian Dollars (CAD$). Welcome to South America! Our first day will be spend on preparing the logistics and last minute shopping from the capitol city of Chile. 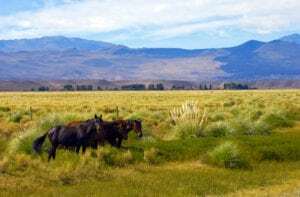 We start our Chilean riding with a cracker of a road through the longest mountain range in the Western Hemisphere, the Andes. 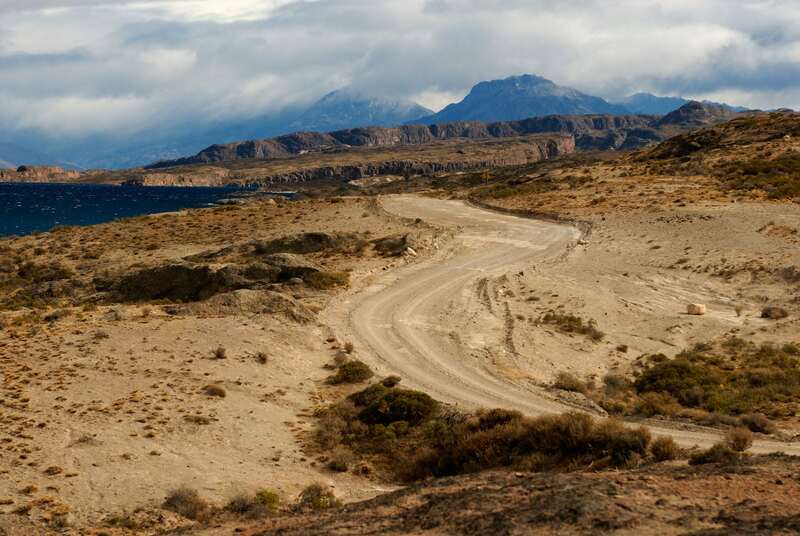 This road connects Santiago with the wine-famous city of Mendoza, Argentina and it is one of the most windy major highways in the world with over 100 switchbacks. If it is clear we will also get the chance to see the highest mountain in the Western Hemisphere, Aconcagua. Our route passes right by it. 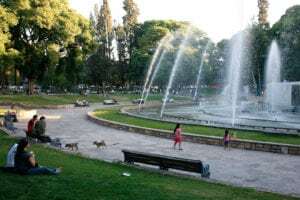 We sleep next to the main plaza in Mendoza, very close to a pedistrian walkway and many bars, restuarants, and shopping. 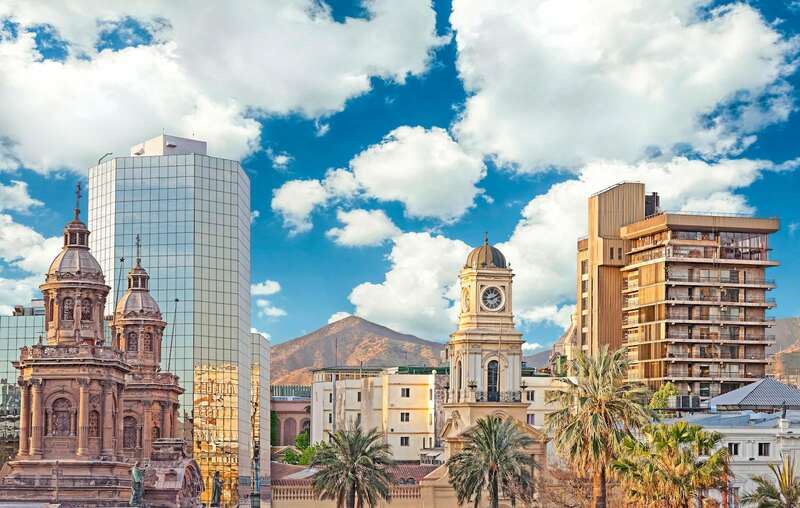 We have not travelled much, but Mendoza and her vineyards are worthy of exploring, so you may explore these on your own, or relax in the town. Heading south along the foothills of the Andes from Mendoza. Our morning will be a flat straight paved road until we get to the town of San Rafael. From here we will tour the Canyon de Atuel, where the Atuel river has carved a mini-canyon out of the desert (dirt road). We are searching for the infamous Ruta 40, and we will find it at our stop for the night, Marlargue. 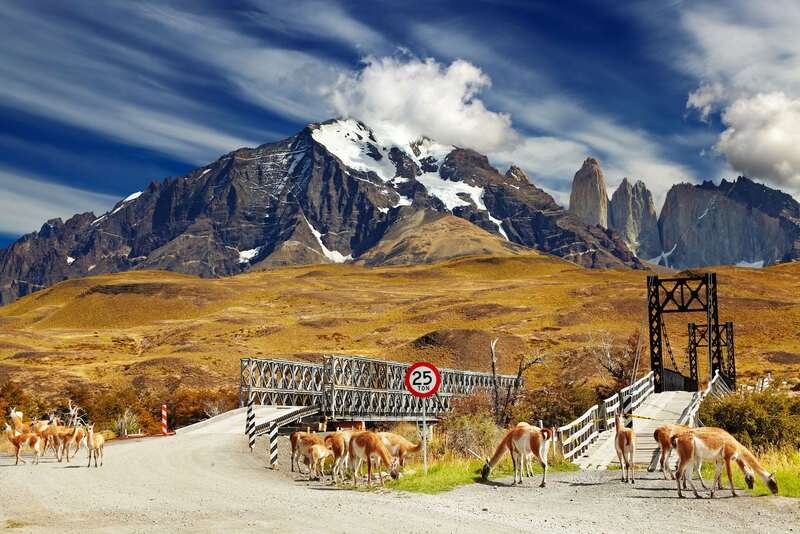 Ruta 40 is one of the most important north-south highways in Argentina that runs along the eastern side of the Andes. 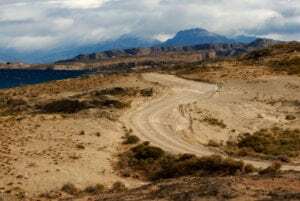 It is slowly being paved, and thus taking away some of the trickier sections of travelling by motorcycle in Argentina as this road is not always in good shape, and strong winds challenge all. 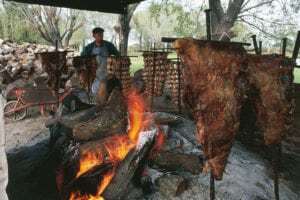 Malargue is famous for the chivo (goat) and holds the annual festival of the goat which is in January and spans 5 days of music and gat roasting. If we can , we will try to sample some goat here! 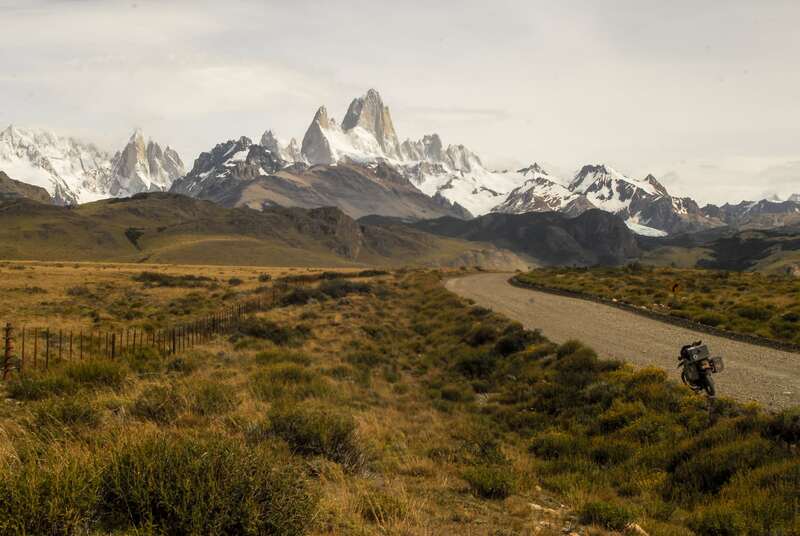 Malargue is the true gateway to the Patagonia. From Chos Malal we start heading back into the mountains and pass by the rio Asufre ( sulfur river) where we will stop at a hidden waterfall. 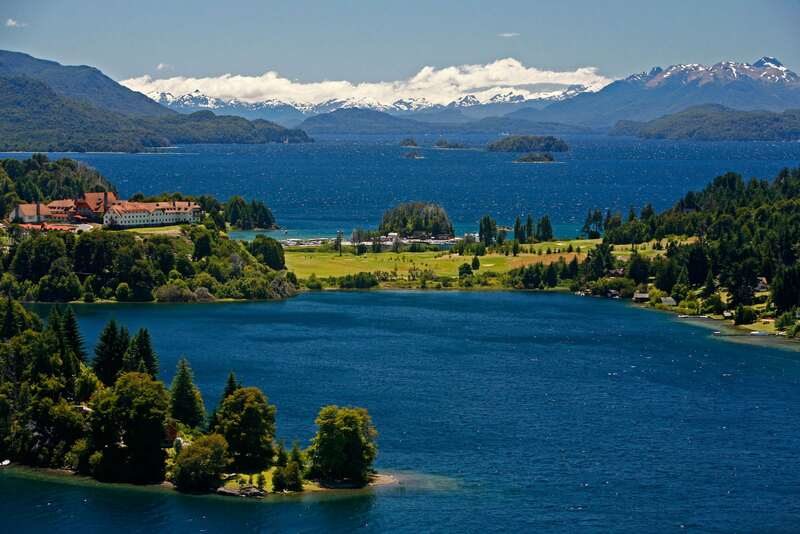 Villa Pehuenia, our destination for the night is a quaint little ski town , nestled on the shores of Lago Alumine, between volcanoes, which we will tour the following morning. This is a nice place to relax and if we have time, explore a bit around the hotel. We will have some time to ride to the top of one of the volcanos this morning a few kms outside of town. The views of the lake below are breath taking. The rest of our morning will be spent winding along the river on nice dirt roads. Will will pass through Junin de los andes and the landscape will start to change dramatically from desert to forest as we enter into the touristic ski village of San Martin De Los Andes. You will start seeing the Swiss influence on the architecture here. This is a very nice town to wander around and explore. We will get in to the hotel fairly early today. 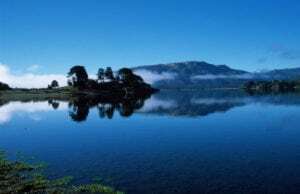 On the way to Bariloche we will enter the lake district on the ‘Road of the Seven Lakes’, a stunningly beautiful motorcycle road that makes many riders “Top 10” lists. Bariloche has often been called Little Switzerland, and we stay at the gem of Bariloche, the 5 star Llao Llao Resort for two nights to celebrate. Today is yours to fill. 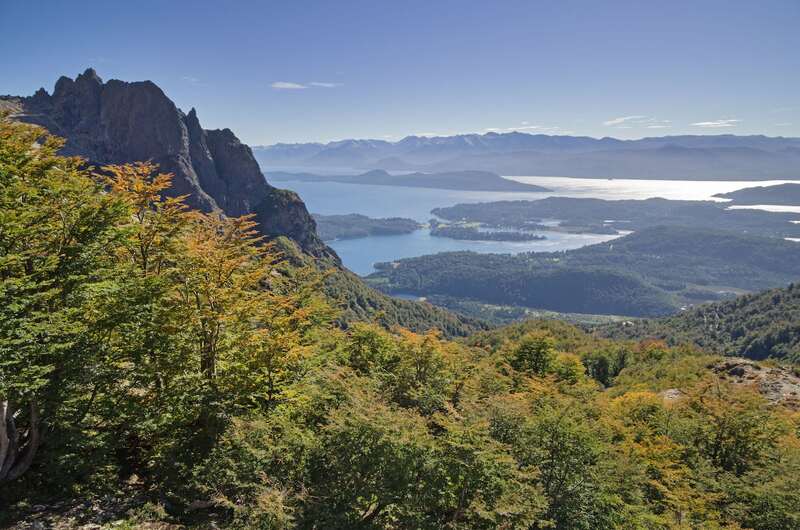 You are welcome to explore the roads around Bariloche, or walk the town in search of it’s famous chocolate. If you prefer you can stay at the hotel and golf or visit the spa. This is our last day in Argentina for a while. 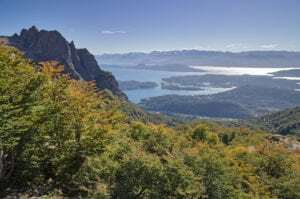 From Bariloche our trusty Ruta 40 will lead us south to El Bolson and through the National Park Los Alerces to the Welsh settlement of Trevelin, is a quaint little town. 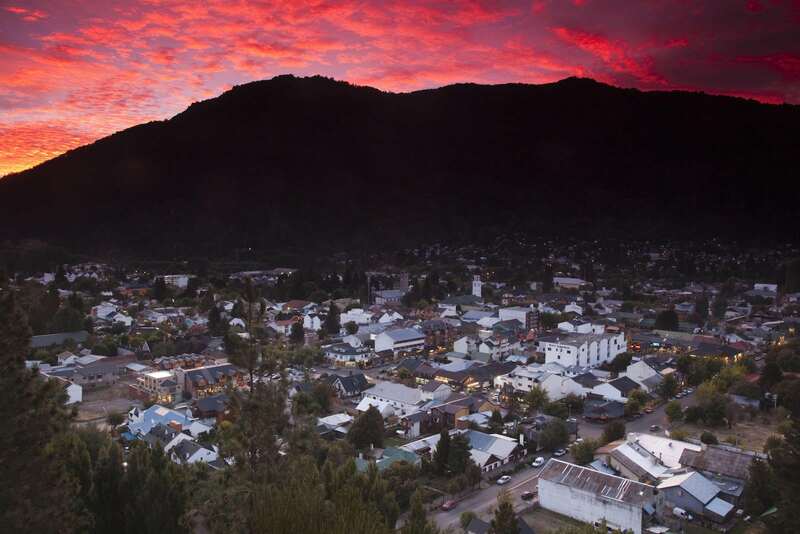 Puyuhuapi, Chile. 250 kms with border crossing. Crossing back into Chile for the first time since leaving Santiago, we will hit the legendary Carretera Austral, which we will be following for the next three days. With it’s very humid climate this fjord area has lush green vegetation and roaring rivers in a beautiful mountain setting. 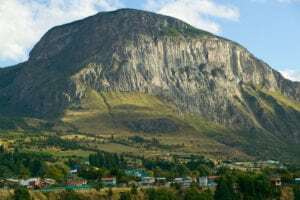 We will pass the impressive castle-like mountain of Cerro Castillo, the Dead Forest Valley, and the village of Bahia Murta and Puerto Rio Tranquilo. 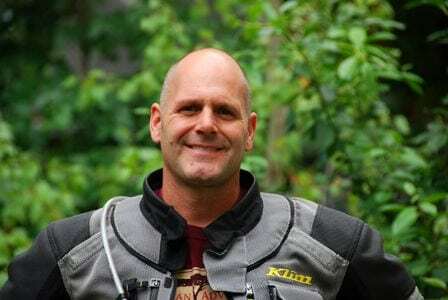 For those have read Rene’s book “The University of Gravel Roads,” the little town of Puerto Rio Tranquilo was were he camped by the lake for two weeks, waiting for parts to show up for his broken motorcycle. Another beautiful ride along the Carretera Austral, much of this day will be paved. 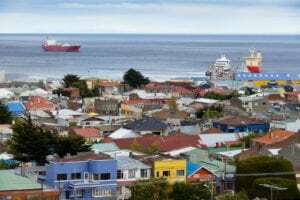 Coyhaique is a fairly large city, which allows for some shopping, banks, or resupplying if needed. 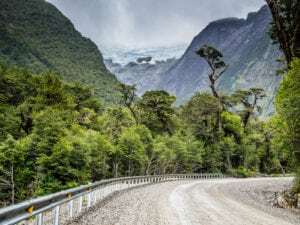 South of this town we catch what some say is the most spectacular part of the Carretera Austral, heading around the shimmering green Lake General Carrera with amazing views of the northern inland ice-field. Lago Posadas, Argentina. 211 kms and border crossing. We start at first light to get a jump on this day; all dirt and packed with scenery! This track is very, very unique and off the beaten track. Our routing through this area is unorthodox and not where the tourists normally go, and that is also exactly why we love it. Tonights accommodation is a working estancia (ranch). Here people can take part in some of the gaucho (cowboy) ways, and we eat lamb roasted gaucho style. People will remember this place forever – definitely a highlight of the trip. Our guide John took cover here back on his first trip to Ushuaia in 2006 when he was faced with a foot of mud.. on the road. Traversing the steppes we will pass Cardiel and Lake Viedma to reach El Chalten, a small village on the base of the famous granite towers of Fitz Roy and Cerro Torre. El Chalten has become very popular amongst backpackers and trekkers in recent years and has come to rival the Himalaya as the trekking capital of the world! 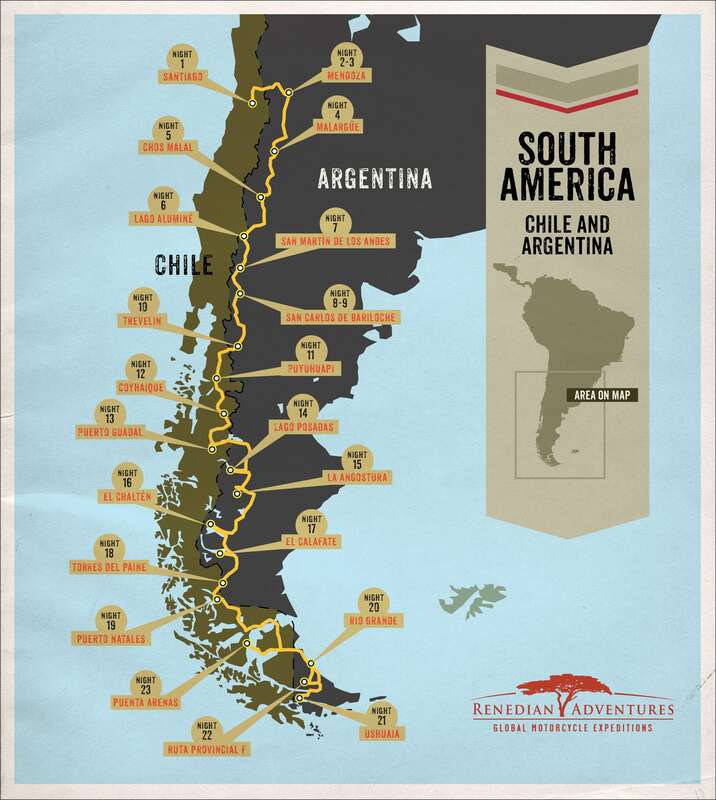 Short ride today back along Lake Viedma to the Ruta 40 and on the southern shores of shining Lake Argentina we will reach Calafate. 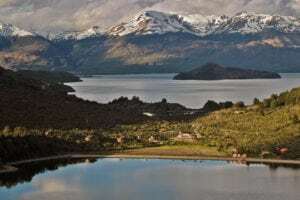 We will roll into town early today and will have most of the day to head out to see the Perito Moreno glacier that same day, one of the few advancing glaciers in the world today. We cross the border back into Chile and head into the park Torres Del Paine, spending the night in a pleasant estancia close to the park. 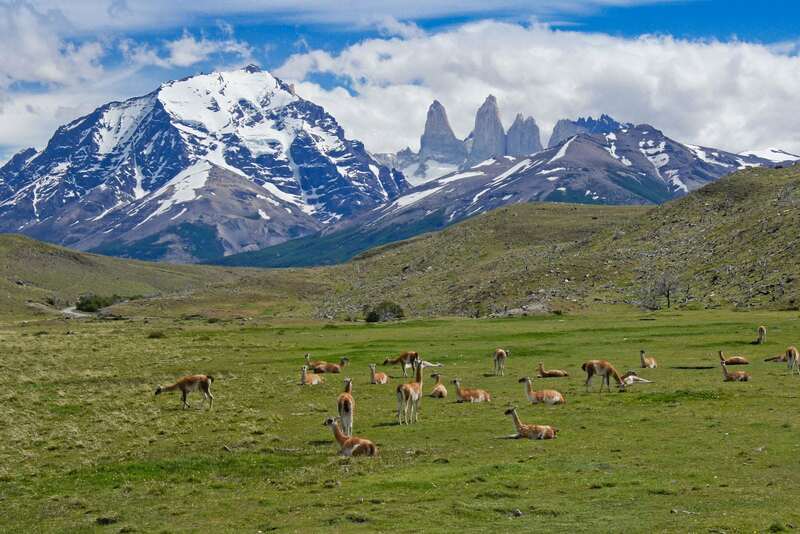 We will visit the stunning massive towers of the Torres del Paine National Park. We will also enjoy the Paine Falls, watch icebergs floating in glacial lakes, and probably catch a sight of guanacos, nandus, foxes and condors. 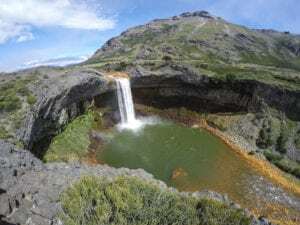 We take the lazy, long way out of the park as we do not have far to drive today, and we normally take as many scenic detours as we have time for within the National Park before continuing to Puerto Natales for the evening. Rio Grande, Argentina. 565 kms and a border, and a ferry. 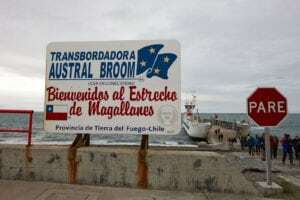 Another big day involving the Patagonia trifecta; windy roads, a border crossing, and a ferry ride. If all goes well we will pull into the coastal town of Rio Grande in late afternoon. 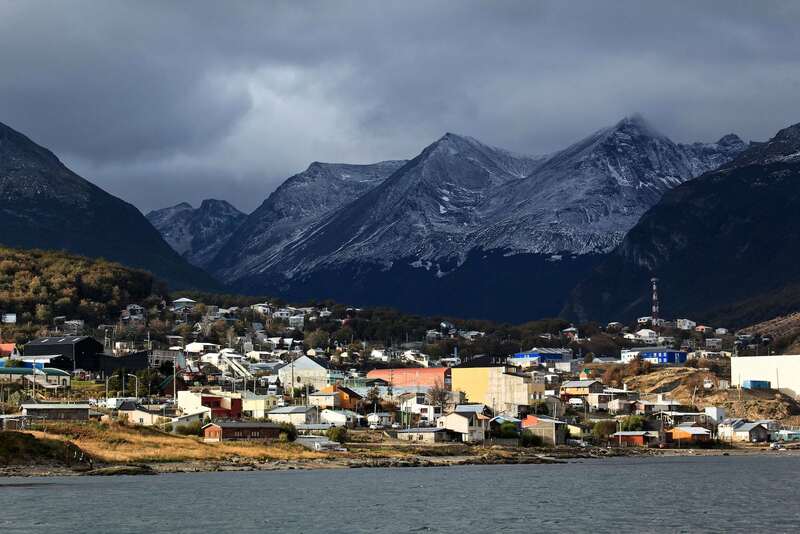 Passing the village of Tolhuin, we will circle the immense Lake Fagnano and crossing the Garibaldi Pass before decending to the ocean side town of Ushuaia, the most southernly city in the world. 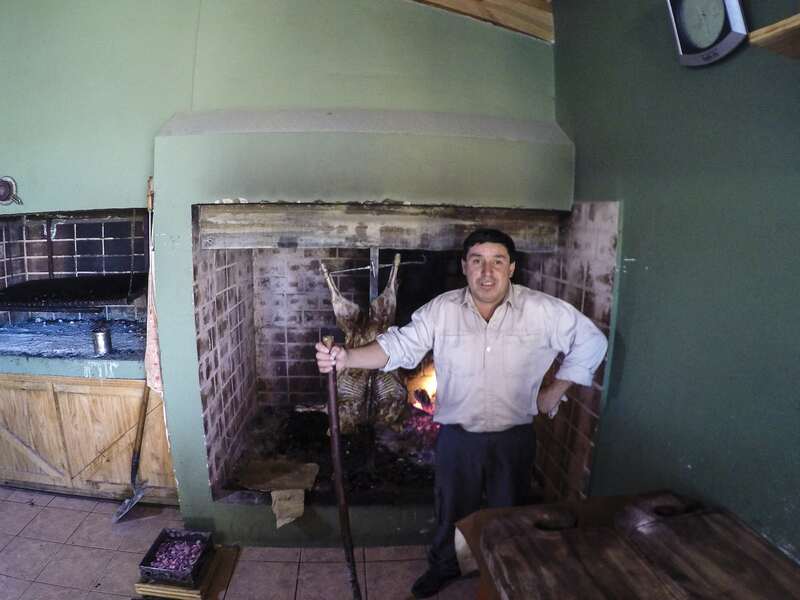 As we head back up to our ending city of Punta Arenas, we have one more stay over at an authentic estancia. 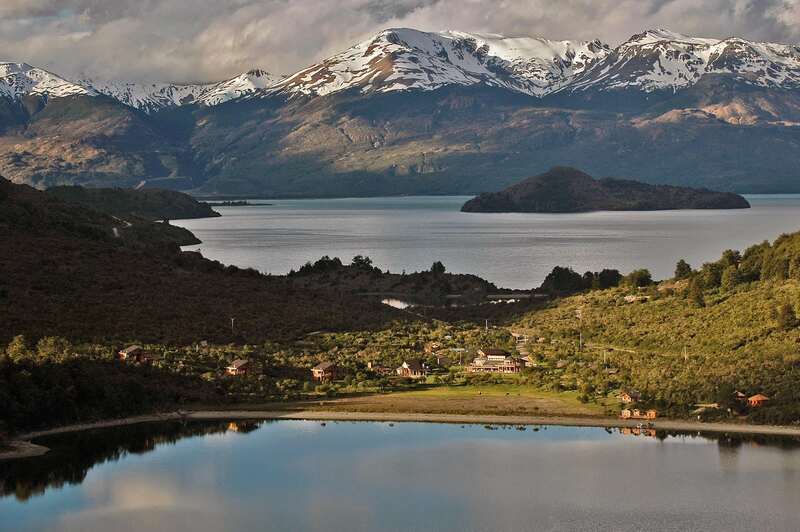 This large range is owned by friends of ours, and they have opened the doors to the houses and the ranch to show us one last time the genuine hospitality of Patagonians. This is not a good night to start your diet. Our last trifecta of wind, border crossing and ferry will pull us into Punta Areanas, where we will drop the bikes and check into our last hotel. Another fun group dinner will be spend retelling stories and misadventures from our time together. Fly out. Our last group breakfast before taking the flight out of Punta Arenas and back home, a well-ridden adventure checked off.